February 28, 2019 - Vanessa Mitchell (CMO) writes: Brands taking more accountability for their data, and the growing programmatic market locally are just two of the reasons Adform, an integrated advertising platform, recently decided to open its first Australian office. Adform said at a time where a skills shortage has led media professionals viewing the absence of programmatic expertise as an obstacle in selling video inventory in the market, it is key to establish an on-the-ground presence locally. Programmatic advertising demand is on the increase in Australia. 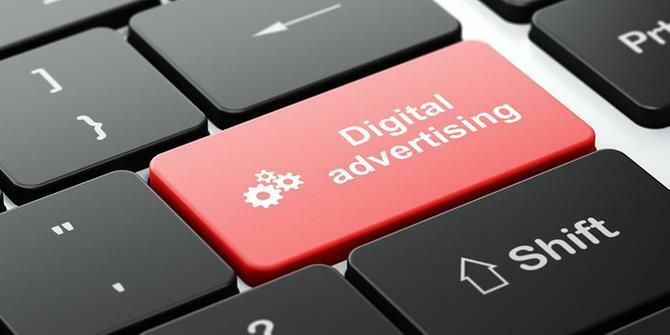 In fact, 65 per cent of all money spent on advertising in digital media in 2019 is expected to be traded programmatically according to Zenith. Adform said its full stack suite of enterprise trading tools offer advertisers support for an already strong programmatic uptake in the region.